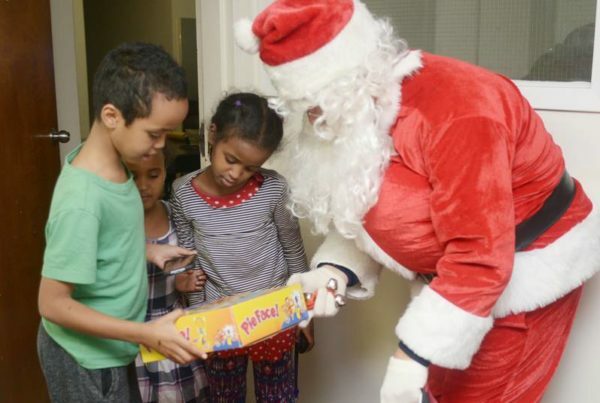 Natalie Latouf says there isn’t a better way to spend Christmas Day than having Santa and some elves visit families in need with gifts, food and hugs. 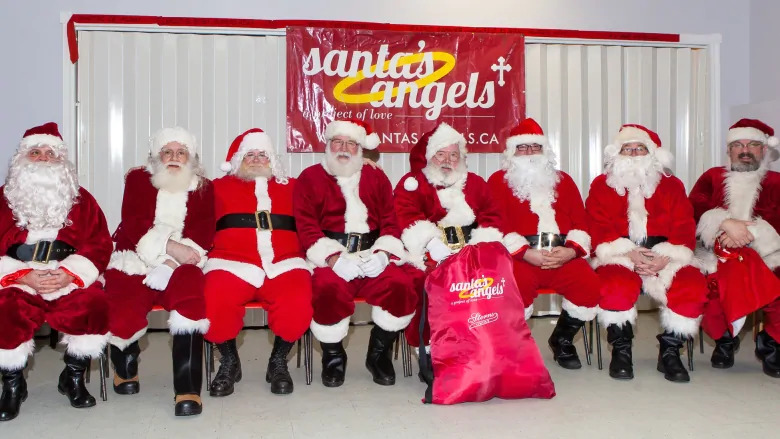 “I think it reminds us all what the season’s all about,” said Latouf, part of the core organizing committee with Santa’s Angels. “It’s not about what we give, it’s the fact that we’re able to share some time and some joy with the families who maybe need it. It’s such a wonderful feeling. 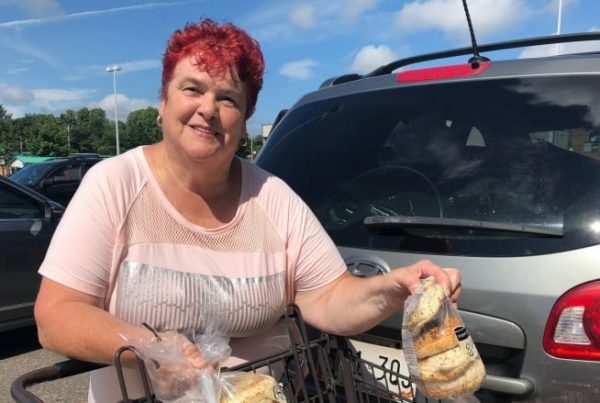 This year, teams of Santas and elves hit the pavement at 7 a.m. and visited 300 homes in Charlottetown and nearby areas as well as five seniors homes, the Queen Elizabeth Hospital, Sherwood Home and the Provincial Addictions Treatment Facility. Including 15 organizers, Latour said 112 volunteers signed up to be a part of Santa’s Angels this year. Those groups of Santas and elves managed to visit about 1,000 people — slightly more than last year. 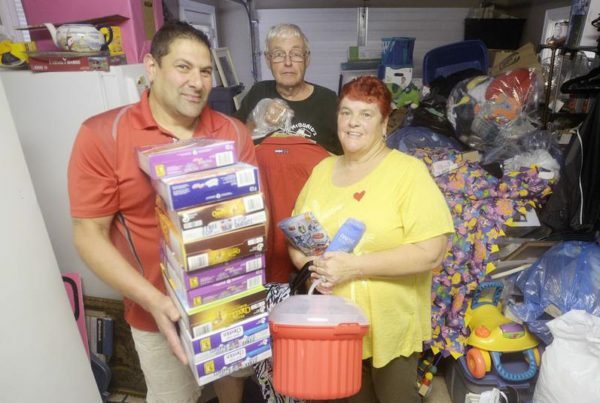 “Our goal is to get to as many homes as possible and make as many visits as possible Christmas morning — just to be able to reach as many children and spread as much joy,” Latouf said.